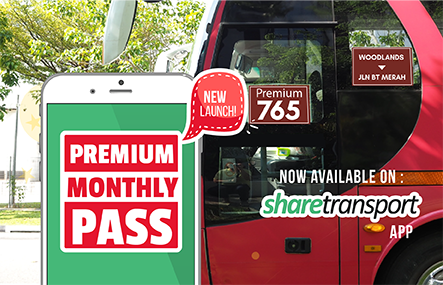 ShareTransport monthly season pass flash deal is back! Power nap your way with a guaranteed seat and feel refreshed before you start work. 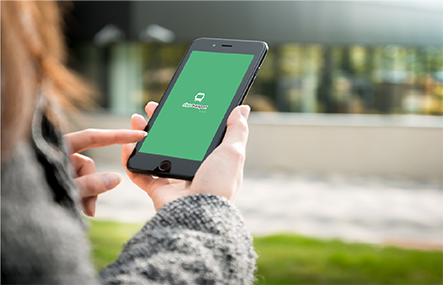 Choose over 40 routes to and fro home and office using the ShareTransport App and take $7 OFF with promo code “MP7” for your first season monthly pass at a rate from $3.7/day*.